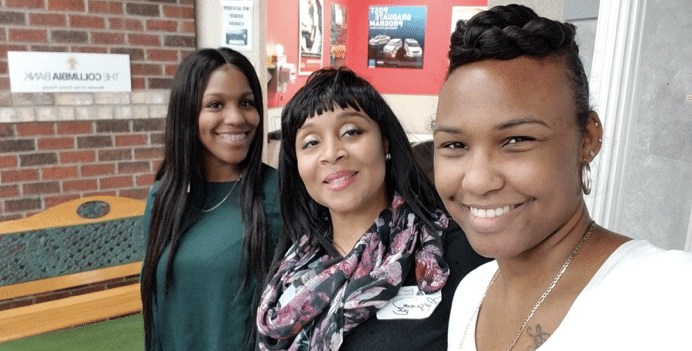 This fall, many members of the Humphrey Management Corporate & Regional teams had the opportunity to participate in a volunteer opportunity at JA BizTown at the Junior Achievement offices in Owings Mills, MD. The training initiatives that are provided by Junior Achievement has made an impact to almost 47,500 students (and counting). Students across Central Maryland have an opportunity to train through real life scenarios. These training/ scenarios show the realities of how careers, money, and business ownership work. At Humphrey, we take pride in paying it forward by being a participating partner since February 2016. We are excited about our partnership and look forward to engaging a new group of students each year. Interested in joining Junior Achievement in their mission to help prepare today’s students for a bright future? Check out some of the great program opportunities below, with even more featured on the JA website. JA Personal Finance Experience Volunteers help 10th graders make financial choices regarding a life scenario that have been assigned to them, professionals will work through the scenario using their insight/professional expertise. JA Howard County Rising Women is a unique after school mentorship program that meets every Wednesdays for 13-Weeks for engagement opportunities (varies). JA Leading Ladies Businesswomen and outstanding female high school students in the Baltimore area connect to celebrate successes, develop talents, build networks, and inspire the next generation of women leaders. Check out the video from 2017’s event!